Let Coastal Moving & Storage move you like family with care, courtesy and professionalism. That's how our family-owned, full-service moving and storage company has done business for over one hundred years. Our heritage of caring for our customers' belongings as if they were our own is a long-standing tradition at Coastal. One that we continuously uphold by providing our worldwide moving customers with state-of-the-art transportation, highly-trained employees and an unchanging commitment to treating them like part of the family. When you choose Coastal as your moving partner, you'll see the benefits that come from choosing a moving company that treats you like family - just ask one of our biggest customers. The Department of Defense awarded us one of only two prestigious MTMC Quality Awards it gave to moving companies in 2000. So no matter how large or small your moving and storage needs are, trust them to Coastal Moving. 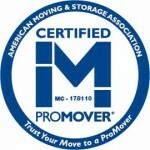 Proud members of the American Moving & Storage Association (AMSA) and Move for Hunger. Due to recent fraudulent activities with a company with a similiar name, please call 800-673-7380 to verify that the person you are speaking with is from Coastal Moving & Storage, Inc. Please note that we will never request that you send cash, checks, wire money to a PO Box/private mail box, nor request you deposit funds directly into own bank account. Coastal Moving & Storage, Inc. does not have offices at 1829 Dickerson Blvd. #116, Monroe NC or 2407 Old Charlotte Hwy, Monroe NC. For more information about red flags and protecting yourself from moving fraud, please click here. Give us a call at (912) 232-6683 to request an estimate or click here! © Copyright 2014. 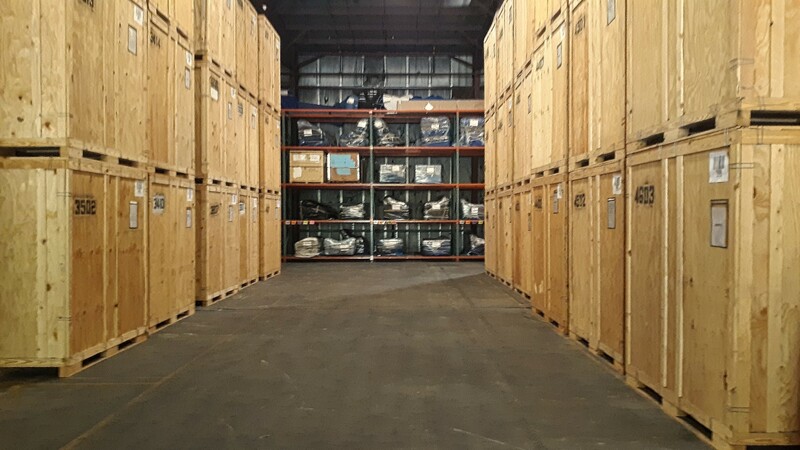 Coastal Moving & Storage. All rights reserved.